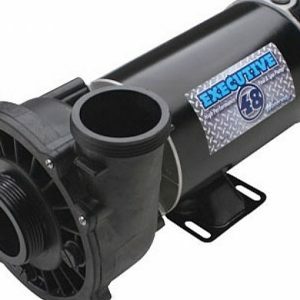 The LX LP250 single speed 2.5HP pump is found on many Chinese hot tubs. 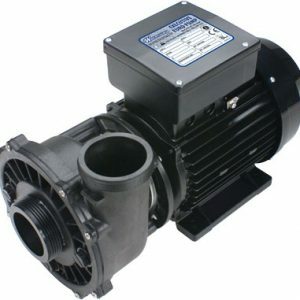 It is commonly also used as a cheaper option to replace an American pump, the connections and dimensions are exactly the same. 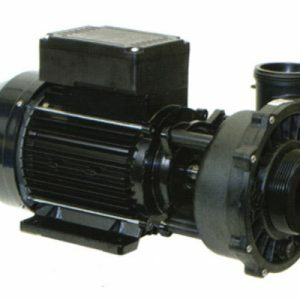 The LX LP250 is used as a booster pump.